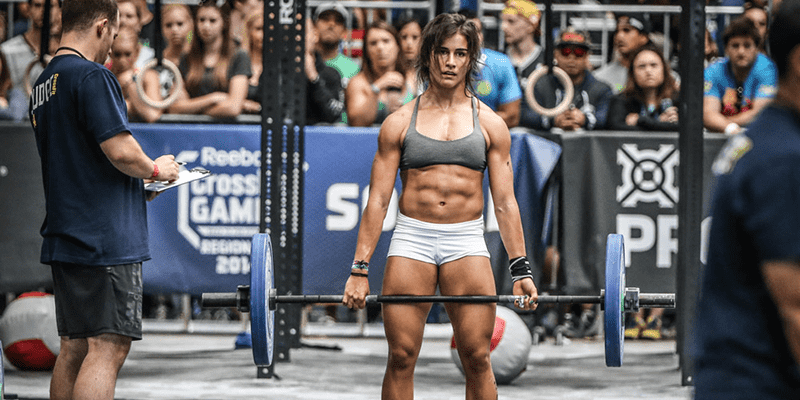 Body Transformations – Lauren Fisher Before She Started Crossfit! "Now I don't worry about my weight. The only time I step on the scale is to make sure I'm gaining and not losing any!"